Coney Island lost one of its own last night. Steve Bitetzakis, 54, the owner of Steve’s Grill House located on the Coney Island Boardwalk from 1993 until 2011, passed away after a long battle with cancer. 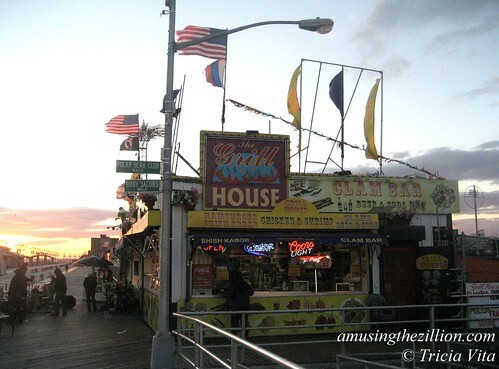 The restaurateur was the last hold out of the “Coney Island 8” evicted from the Boardwalk by Zamperla. In February 2012, he called off plans to have his modular building moved down Stillwell and instead took a buyout. Steve invested in a state-of-the-art concession trailer which opened for Easter of last year on Thor Equities’ Stillwell Avenue lot leased to the BK Festival. Unfortunately, he lost his location to Cha Cha’s Club Atlantis and had to move to another lot leased by the festival where he was not able to open for business. The BK Festival’s plan for satellite locations on Surf Avenue called for opening the fencing during business hours but it turned out that city regulations did not permit it. Steve’s shuttered trailer remained parked on the Surf Avenue lot until a few weeks ago when all of the vehicles on the lot were towed away to a City pound. 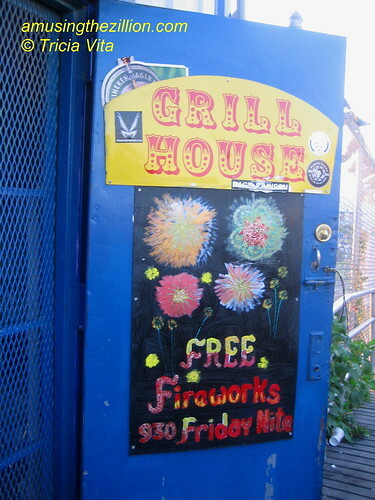 It was sad to see Steve’s Grill House leave Coney Island since we knew he was ill and his restaurant was not likely to be coming back. There was no spot for him to lease in the new Coney Island, even though there are still empty lots. 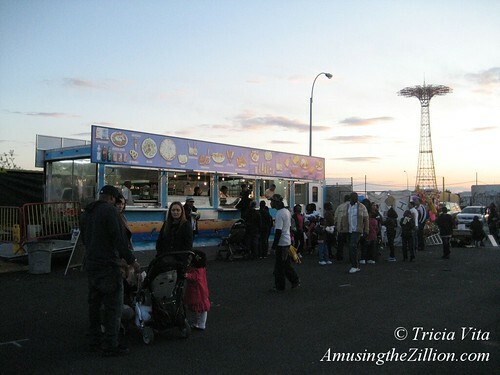 Steve’s family has a long history of operating food concessions in Coney Island. His father Gregory Bitetzakis was the co-owner of Gregory & Paul’s, which opened more than 50 years ago. After Gregory retired in 2009, the restaurant changed its name to Paul’s Daughter. Steve first got sand in his shoes working for his father in the G & P’s on West 10th Street opposite the Cyclone. “He wanted to be in Coney Island more than anything,” said an old friend. A wake will be held at the Dahill Funeral Home, 2525 65th Street, Brooklyn, on Tuesday, May 21st from 5 until 9 pm. I’m sorry to hear this news. RIP Steve.